Good deal by top-rated eBay seller beachcamera. Get the EOS 5D Mark II, an EF 24-105mm f/4L IS lens and the Pixma Pro 9000 printer for just $2599 (click here to check the deal and availability). They have a limited quantity in stock. See the specs and features of the EOS 5D Mark II after the break. Update: If you can’t wait to get the EOS M you can find it on eBay (click here) and on Amazon Japan (click here). Now that the Canon EOS M (click here for specs and kits) is shipping in Japan (and other parts of Asia) Engadget got a Canon EOS M production model reviewed and felt the pulse of Canon’s somewhat timid (some may say half-hearthed) approach to mirrorless system cameras. Don’t get me wrong, the EOS M is an excellent little camera sporting an 18MP APS-C sensor and all the latest of Canon’s digital photographic technology, and it can mount the whole range of the outstanding EF lens line-up. At the EOS M’s core you’ll find a lot of the technology employed in Canon’s DSLR line-up. The sensor, the touchscreen and user interface, the cpu and more are shared with the Rebel T4i/EOS 650D DSLR. Nevertheless, while having a price tag of $799, there are some shortfalls that let us a little puzzled. Auto focus is not as quick as you may expect (or want). The AF issue was known, but so far tested only in pre-production models. It’s sad to learn that it didn’t change in production models. This is probably the most criticized shortfall of Canon’s mirrorless attempt. And even if it will be cause some passionated flamewars in dedicated forums, this is an annoyance and not a real problem. 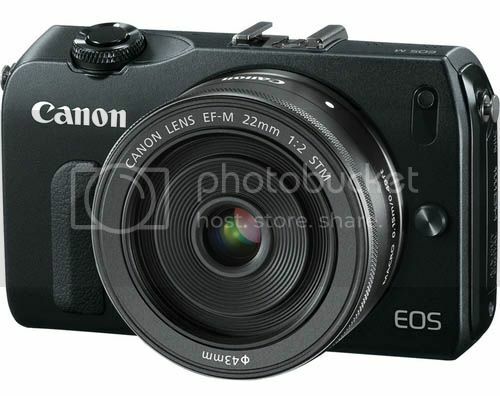 Not enough problem for me: I am looking to get an EOS M for a trip I am planning in November. The other one, already discussed issue, is the missing of a more powerful control dial (something you may miss, especially if you are accustomed to Canon’s DSLR’s, even if entry level). Liking or not liking to have to interact with a touchscreen is a subjective matter. I for myself prefer control dials. But that’s just me. Enough of the bad news. Image quality is superb (as you can easily see in the samples), high ISO performance is as excellent as always with Canon (12800, 25600 expanded). Low light performance, sharpness, dynamic range are all outstanding. Just check the review. The EOS M is not disappointing if you are looking for outstanding IQ in a compact body. The real question is: could Canon have done it better? And if yes, why didn’t they do? 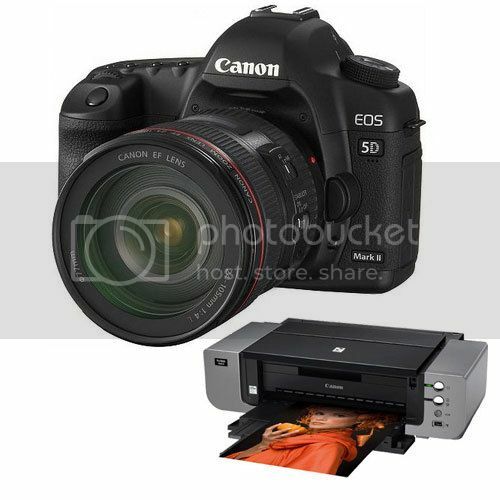 Get Engadgets interesting and not always generous (towards Canon) review clicking here. Update day at Adobe. 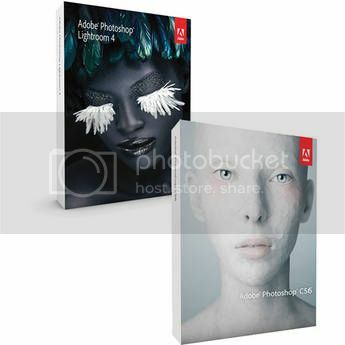 New versions of Adobe Lightroom (4.2), Camera Raw (7.2) and DNG Converter (7.2). Support for new cameras and lenses. Camera Raw is available through the update mechanism in Photoshop CS6. The people at Nine Volt made a search on B&H’s camera store, and they searched for the EOS 3D, and they got a result. The specs are those that were already rumored over the web. And the housing too: the rumors we reported were saying that the fabled EOS 3D may come in a EOS-1D X shaped body (like the one you see in the pictures). 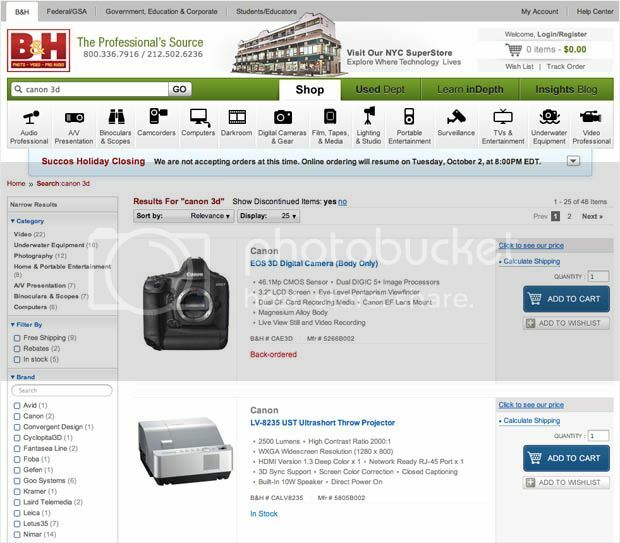 Last night, in inadvertent search for a Canon 3D on B&H’s web site gave the below result. Clicking on the link gave an error page. This morning the search no longer produces the same result. 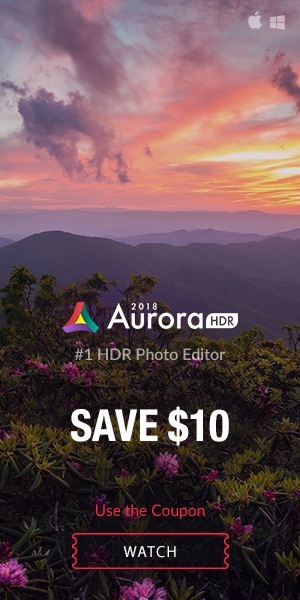 Does B&H know something in advance about the 3D? Maybe an October announcement is really coming. So, the question is if this is a well made hoax, or if it is real. 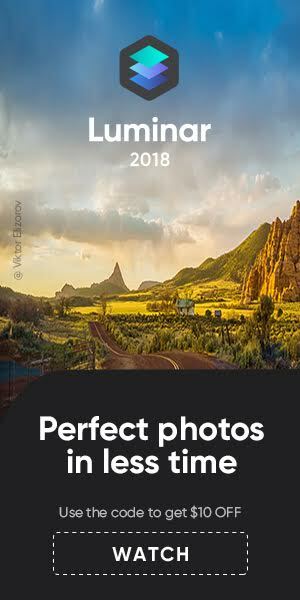 Most dedicated sites believe it is a fake. I am not 100% sure. When asked by PetaPixel the people over at Nine Volt claimed it is not photo-shopped. 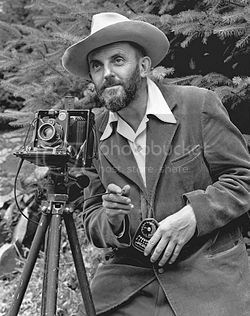 Over 600 photo prints signed by American photographer Ansel Adams have been discovered have been organized in a new exhibition at the University of California’s Berkeley campus. The prints — totalling 605 in number — were part of a project Adams had been hired for in the 1960s, which involved photographing the UC system. The images were slated to be part of a coffee table-sized book celebrating the university system’s centennial in 1968. But the man who hired Adams at the time, University of California President Clark Kerr, was fired by then Governor Ronald Reagan and the centennial project was mothballed. Quite literally.